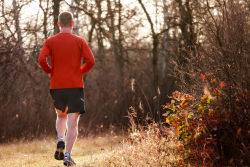 The Anytime 10km is a unique race where you can run a 10km race at anytime over the course of a 24 hour period. 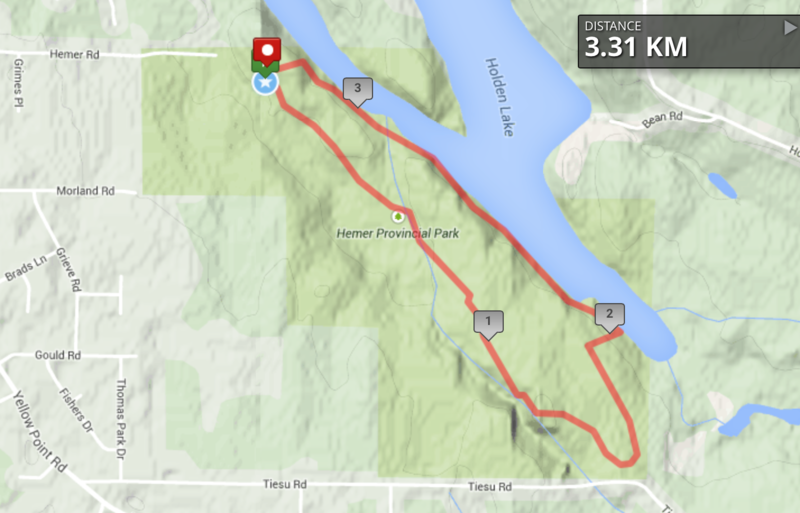 The race will take place in beautiful Hemer Provincial Park, Cedar BC. It is also happening at the same time as the Cedar Ultra so you don’t have to worry about being out alone on the race course.  For those who don’t know of the Cedar Ultra, it is a 3/6/12/24 hour ultramarathon where participants compete against the clock to see how far they can go. Whoever runs the farthest wins! The beauty of this race is that you can start anytime you want. We will record your time and post it online. At the end of the 24hrs we will see who has won. Figure you can beat someone else who has run. Want to run a second 10km race. Please come back and run again for free! Anytime between 7pm on Friday 07 June and 5:30pm on Saturday 08 June. But if you can run a trail 10km in less then an hour and a half you can start latter but you must be done by 7pm on the 8th. NOTE: Sunset is 9:15pm and sunrise is 5:15am so if you are running between those times you will need a headlamp/flashlight. There will be a short pre-race briefing before you start where you will be updated on course conditions, and a quick rundown of the race rules. There is a good network of trails in the park don’t worry our trails will be well marked. The course is 3.3km on the Cedar Ultra course which you will run 3 times, plus 100m. Here is a map of the race route. There is a mix of grass, gravel and dirt with the occasional mucky section thrown in for good measure. Here is a trail map of the park for reference. Included in your registration is an awesome finishers medal, the experience of an ultra aid station. We encourage you to register online but there will be in-person registration available on race day where you will be able to pay via cash or cheque. Race kit pick up will be before your starts. There will one aid station at the Start/Finish. We will have all the usual ultra food at the aid station and some awesome meals available to the runners and support crew. If you have any special requests please let me know and I will see what I can do. There will be awards for the winners of each category. These will be mailed or dropped off to you in the week after the race. The Anytime 10km wouldn’t happen without the financial support of Applecross Veterinary Hospital; a strong supporter of endurance events on central Vancouver Island. If you like to run with your dog be sure to check out the Applecross Vet Trail Dog Race Series.